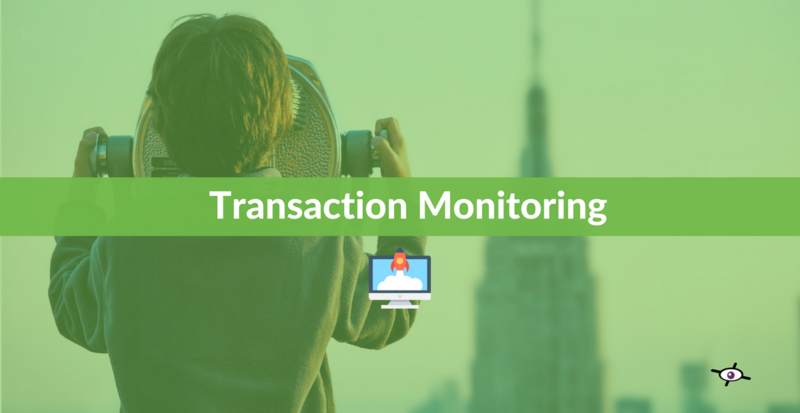 Are you still monitoring a simple URL? If the answer is YES, chances are, you’ve never heard of “content hacking” or “web scenario”! 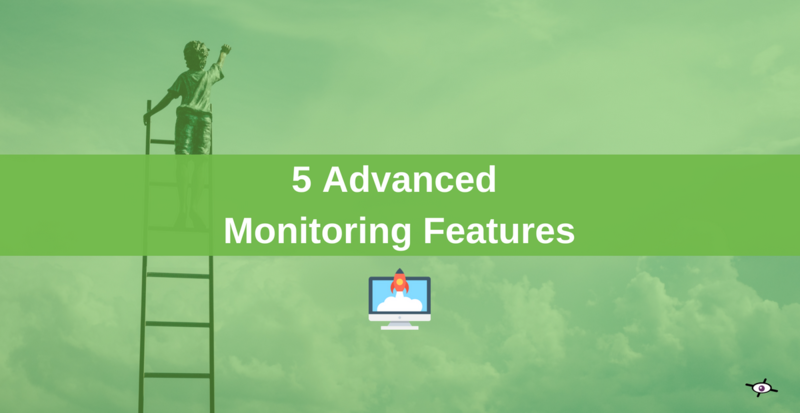 But those are monitoring features used by the most performing companies to measure and improve the user experience. 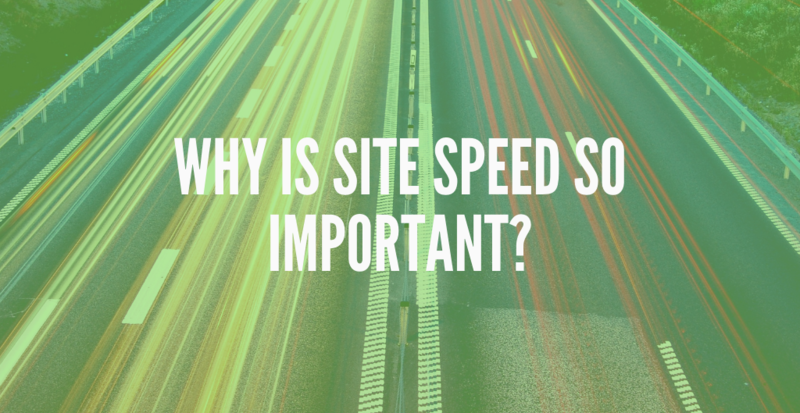 And it goes way beyond simply monitoring your site uptime. Do you know what’s worst than downtime? Website defacement! Because when your content disappears, it’s like having no site at all… A few years ago, Vogue U.K went through an awkward situation. Appearances can be deceptive! This why we advise our users to monitor their site’s content. 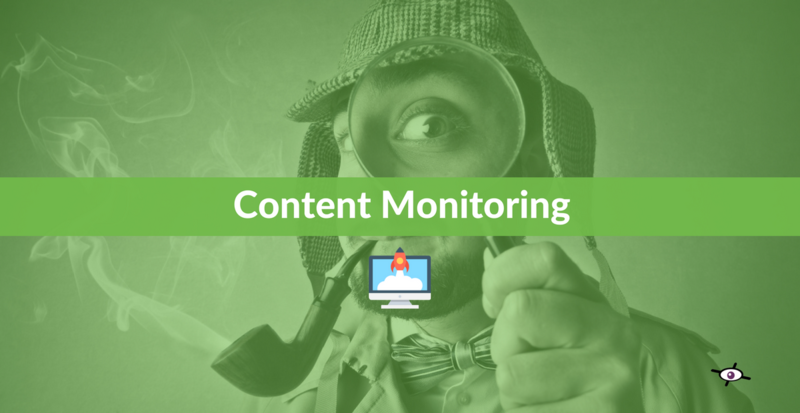 Monitoring your website is crucial but unfortunately it’s not enough. 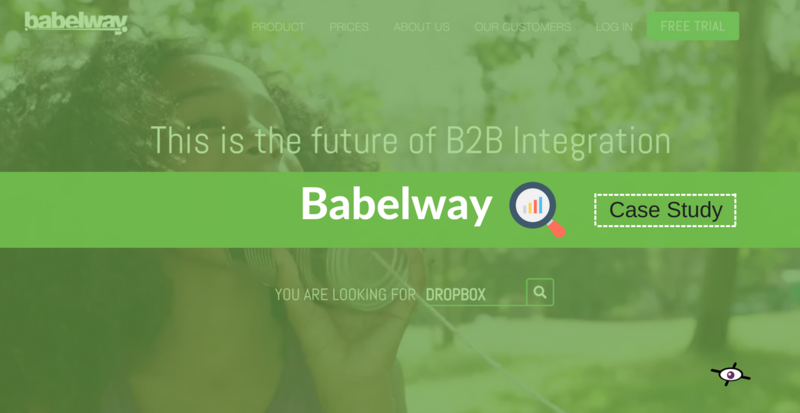 Because it only tells you if your site is UP or DOWN… But what if one part of your site’s content is missing? 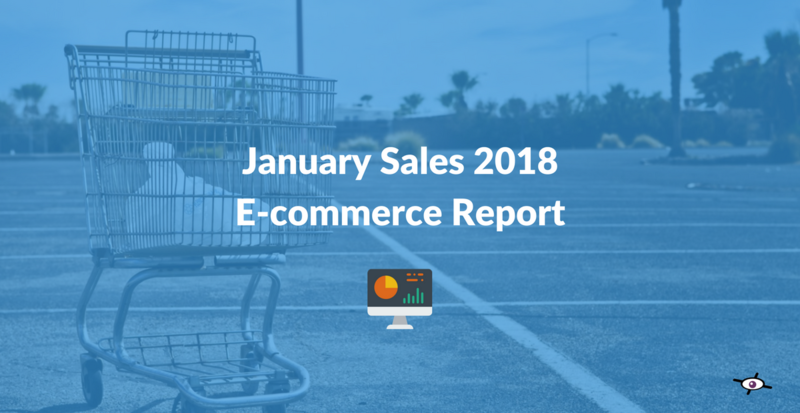 January sales is one of the biggest event for the ecommerce, especially in Western Europe. 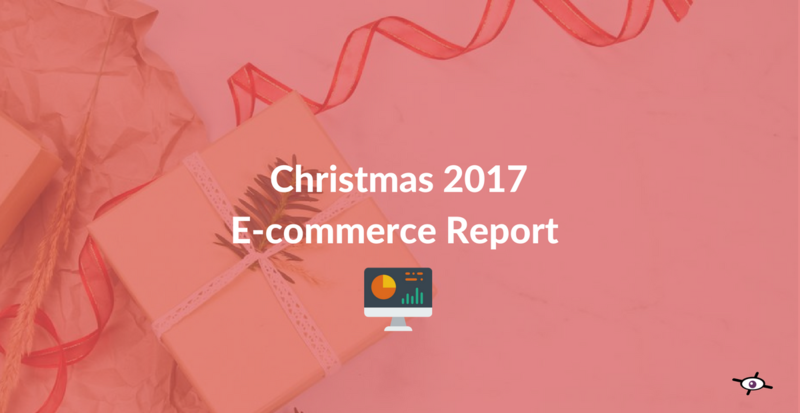 After analyzing the web performance of 100+ top online retailers on Christmas, we decided to repeat the same analysis. 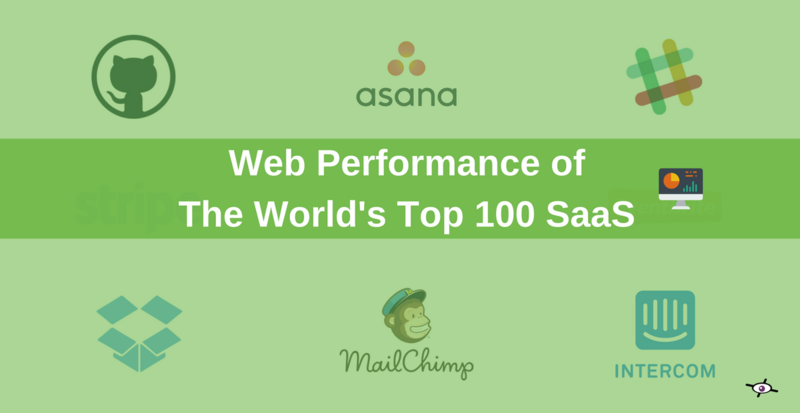 Just like for our previous performance report, we looked at the same metrics: the uptime & speed.